was founded by Ms. Dunning in 1997. The Foundation supports charitable programs primarily in western Wayne County, Michigan, and educational programs focused on the automobile and transportation industries. 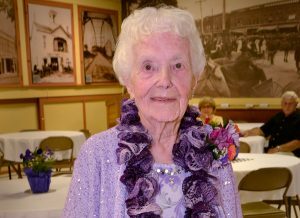 A longtime resident of Plymouth, Michigan, Margaret Dunning was a successful businesswoman widely known for her love of classic cars and her civic generosity.